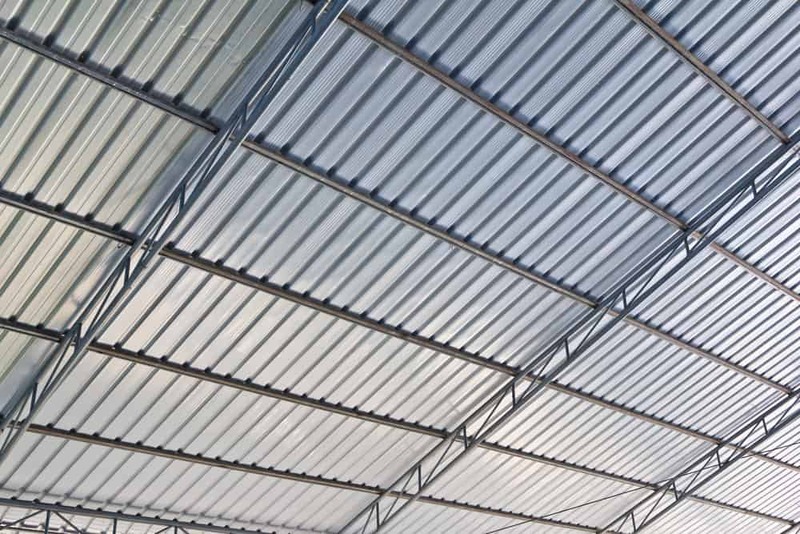 Warehouses, industrial worksites, and large commercial facilities have a lot to consider when it comes to roofing. The material must be strong enough to withstand harsh conditions, and it must be able to provide the most protection possible. In addition, the roof must be safe and free of the hazardous conditions that can sometimes develop at these types of facilities. Every facility of this kind needs to have roofing experts perform inspections, maintenance, and repairs as needed. By using the services of an all-in-one roofing service, business owners can help keep their structure safe for a reasonable price. Large industrial facilities have to take into account several factors as they develop buildings. One of these is the type of roofing that will be used. In some cases, additional cladding may be required to withstand the heavy-duty environment. In addition, many facilities may have to consider ways to keep their roofs free from threats like asbestos. A quality commercial roofing company knows how to use the best methods, equipment, and materials to ensure that any facility’s roof is safe and free of problems. When a business considers finding a roofing company, choosing a versatile option like this is wise. Every aspect of roofing is important, but most people dislike the idea of working with multiple organisations at once. This is especially true when all the tasks pertain to the same part of the facility. Roofing companies that can provide multiple services prove to be a cost-efficient option. This is because they can understand the way a business roof is set up and suggest maintenance habits, schedule regular checks, and perform repairs pertaining to the need at hand. Not only does this help a business save money in the short-term, it can prove affordable in the long-term as well. When a roofing problem occurs, it can disrupt business. This is especially problematic for warehouses and other industrial locations where time is limited and some materials are sensitive. Waiting around for a fix can cost an organisation a significant amount of money. But there are advantages to working with a dedicated and versatile roofing company that understands the needs of industrial locations. These include quicker fixes, less downtime, and the use of superior methods to ensure fewer problems in the future. Large commercial locations achieve their financial success through the building of business relationships with clients. You can help to protect your business roof in the same way. By working with a dedicated, commercial roofing company, any industrial location can get the right fit for their needs. These specialists use high-quality materials and understand the warning signs when it comes to inspections. They can help prevent problems or handle any issues should they arise. This type of protection is especially important at large commercial facilities where time is money and items inside need protecting. A commercial roofing service can prove to be a great asset for any commercial facility.